Daniel Guaragna is a speaker and CEO of Reda Sales University. 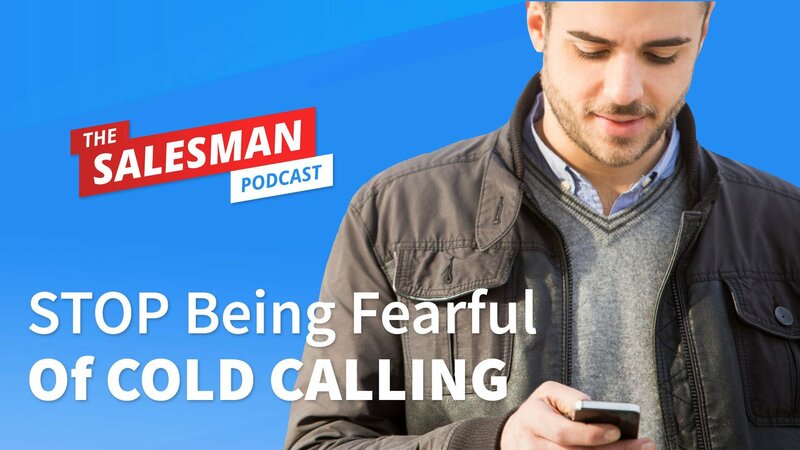 On this episode, we dive into the fear of cold calling and how to have more success in business. Stop waiting in line at the post office and ship your prospecting lumpy mail from your desk. Go to Stamps.com, before you do anything else, click on the Radio Microphone at the TOP of the homepage and type in SALESMAN to get up to $55 Free postage, a digital scale, and a 4 week trial.